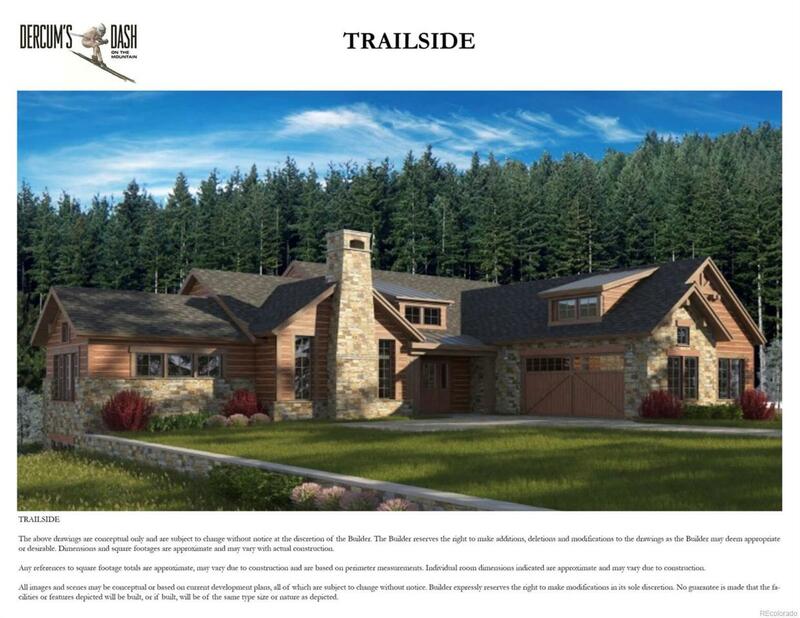 Location, Prestige & Elegance - See Model Home & Sales Office!NO STEPS TO MAIN FLOOR LIVING - RARE IN ALL SUMMIT COUNTY (Master Suite & 2nd Bed on Main Floor)EXCEPTIONAL PROXIMITY AND ACCESS TO SLOPESDercums Dash on the Mountain is a destination community that is unrivaled in Summit County. The opportunity to build slope side in a private Ski-in/Ski-out community of Single Family residences seldom presents itself in a lifetime anywhere in the world. Imagine living in the highest quality on trend construction in a BRAND NEW CUSTOM built single family home in Keystones most prestigious community. Quietly secluded in the heart of White River National Forest, yet only steps away from River Run Ski Slope, Summit Express Chair Lift & Gondola in Keystone Resort. USA TODAY rated Keystone #1 of top 10 Best US ski resorts for families.Last Home available In Phase 2. No 2% transfer tax & not part of Keystone Neighborhood Association.